Are you a stock photographer? A blogger? A student? Or just someone with lots of images that they want to manage and share. 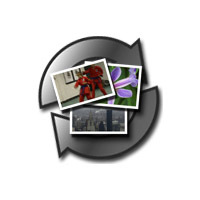 If so, PictoDrop is the tool you need to manage, version, postprocess and share your digital images. Organize your images in individual libraries in PictoDrop's repository. It's easy - just drag and drop into and out of PictoDrop. Do you enjoy experimenting with effects? Or maybe you're making incremental changes based on a client's feedback. Creating separate versions of your images can help you keep track of what you've done. Create new versions and revert to earlier versions with ease. You can even add a comment to each version to jog your memory. Harness the power of Core Image to apply basic post processing to your images. Need to watermark? Resize? Adjust your exposure? PictoDrop lets you perform these actions (and more) easily, per image or by applying a set of filters to a batch of images. 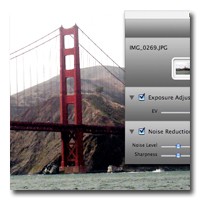 You can even apply filters automatically when you drop new images into a library. Upload your images with one click to your sharing site. 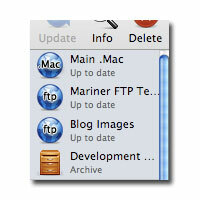 PictoDrop supports .Mac, ftp, WebDAV, SharePoint 2007 and Flickr. 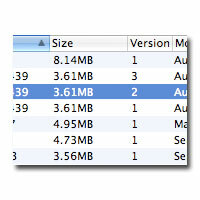 PictoDrop even keeps track of the images you've added (and deleted) to keep your sharing site up to date. A free version, limited to a single library. Perfect if you only have a limited number of images to work with. All of the features of PictoDrop Lite, but includes unlimited libraries.